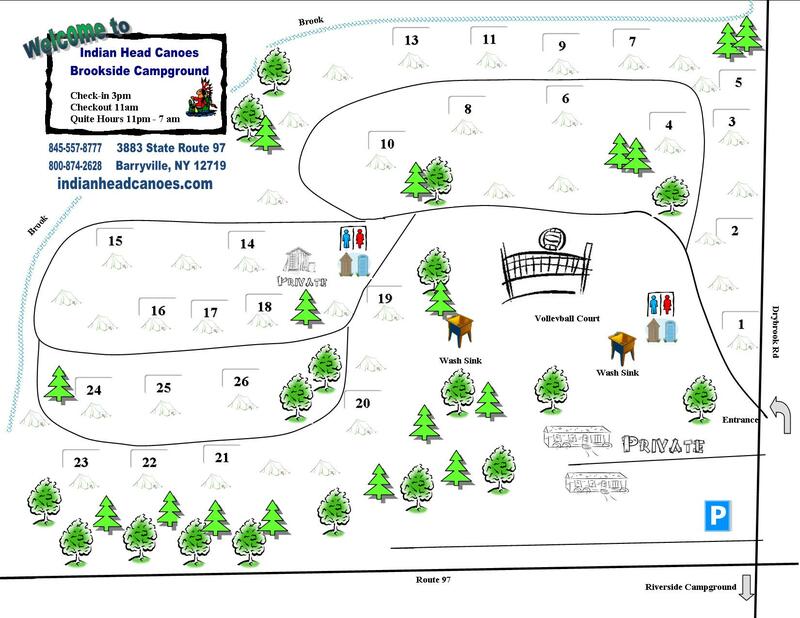 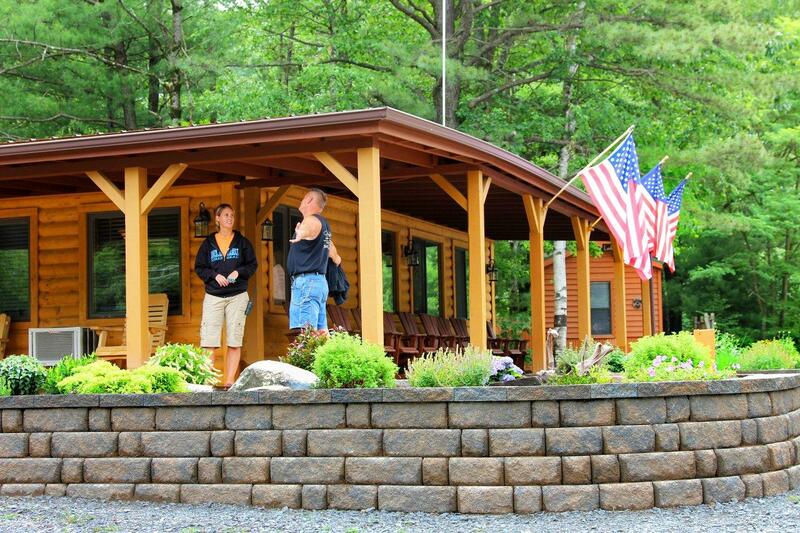 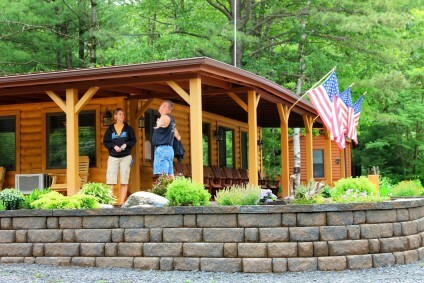 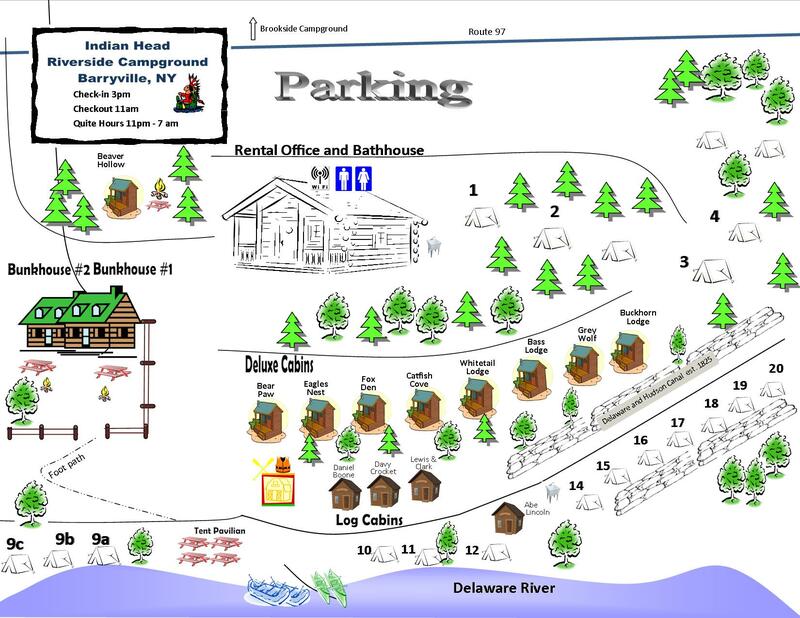 Which campground is right for us? 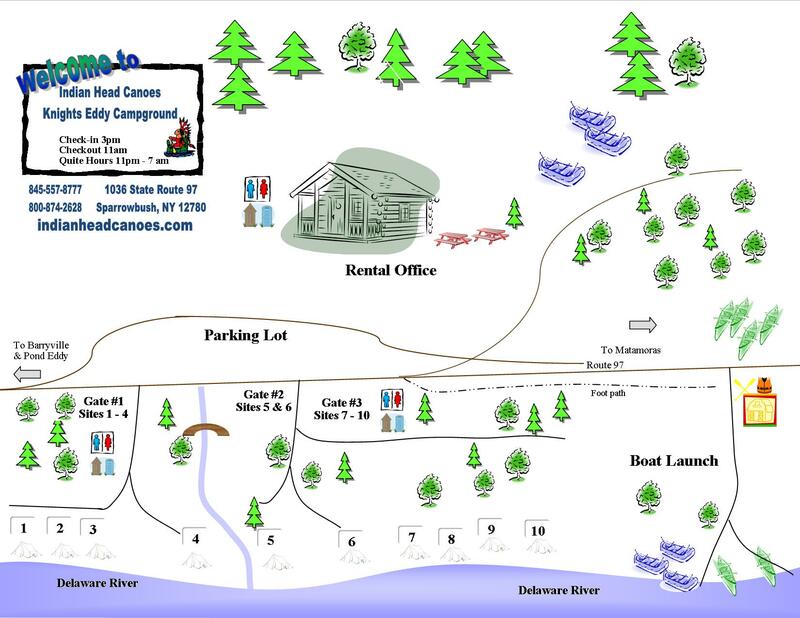 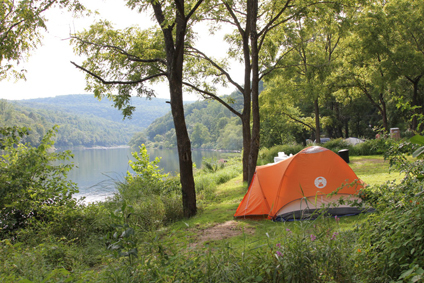 All campsites are right on the Delaware River! 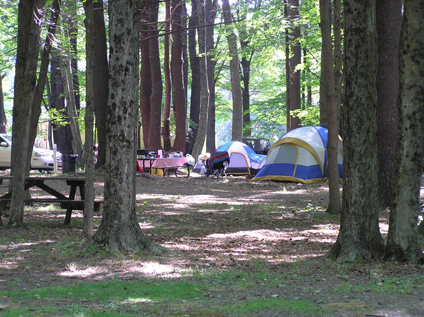 Smaller, primitive campground with minimal facilities maintains the natural beauty of the river.